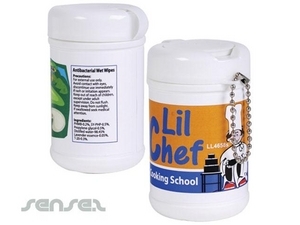 Nothing suitable in promotional antibacterial event items? How about custom branded tissues, logo printed corporate heating pads or one of our promotional antibacterial wipes? 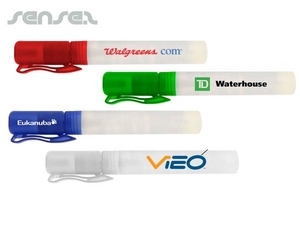 Antibacterial Promotional products make a great corporate give away for event promotions or health and safety related Promotional campaigns. Our large innovative range of Anti-bacterial wipes, cheap antibacterial pocket tissues, sterile sachets, antibacterial tissues and sachets or antibacterial gels can all be branded with your custom logo print. 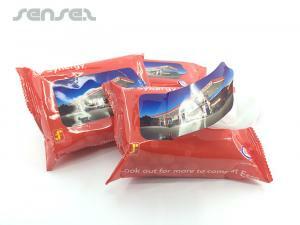 Antibacterial sachets are a cheap way to keep your customers safe and clean. 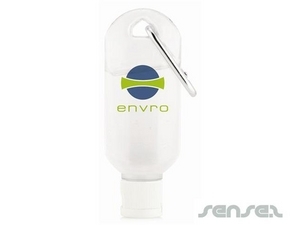 Our range of anti-bacterial products are ideal for around the office , or car and make a fantastic Promotional gift for Automobile Promotional campaigns where your budget gets value for money. We have a innovative range of Promotional anti-bacterial sachets to choose from such as full color process printed antibacterial wipes in sachets of 1 or 10 wipes per pack. Mini antibacterial sanitizer sachets make great event give aways with a full color process print area on 1 side and the clear gel visible on the other side. 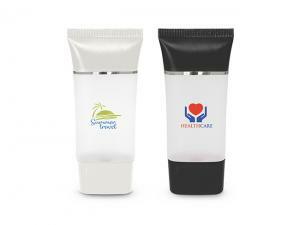 Our custom printed anti-bacterial gel bottles are cheap and ideal for travel promotions or outdoor event promotions as well as for around office or factory spaces where hygiene is imperative.